Here is Bali at it finest. A styled wedding shoot with the super talent Natalie Palmer of Paper Diamonds. 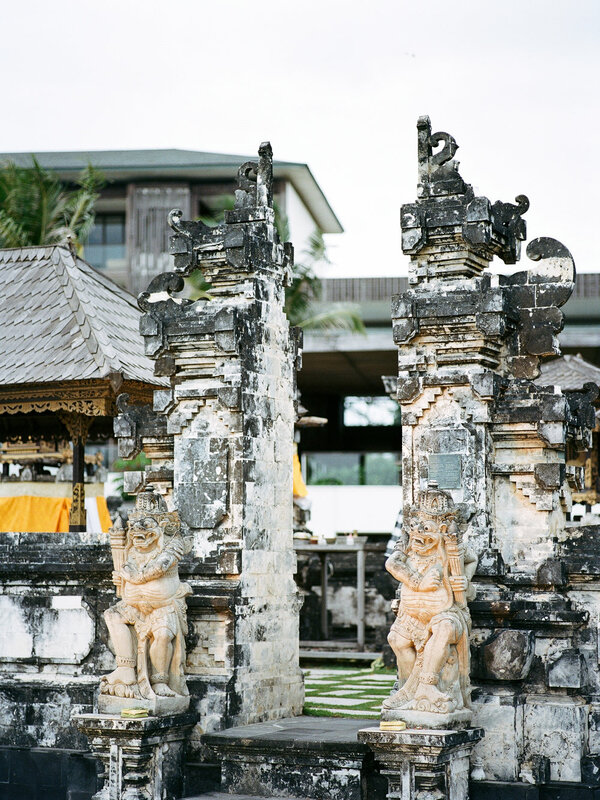 The shoot was based in one of Bali’s premium resorts - the Alila Seminyak.